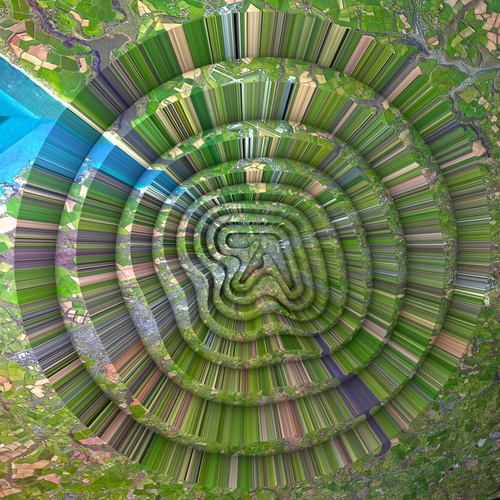 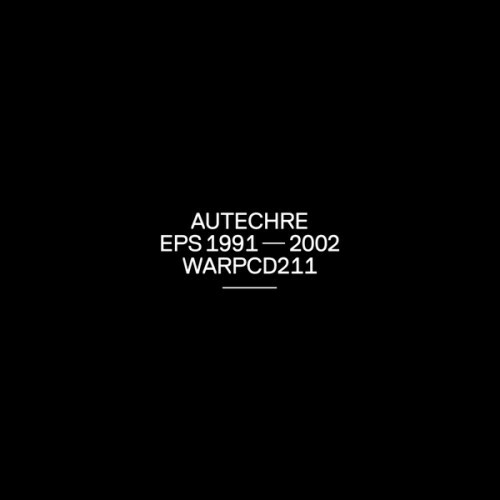 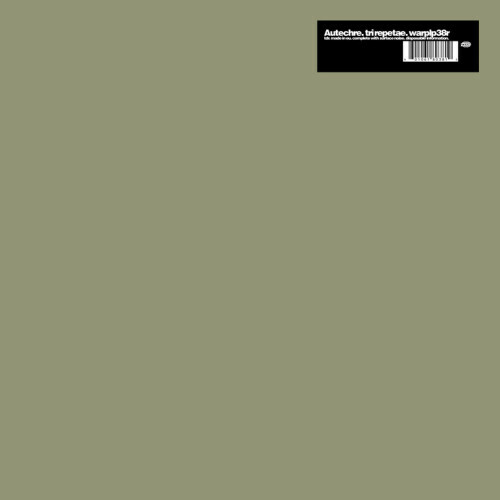 New Autechre music originally released on AE_STORE. 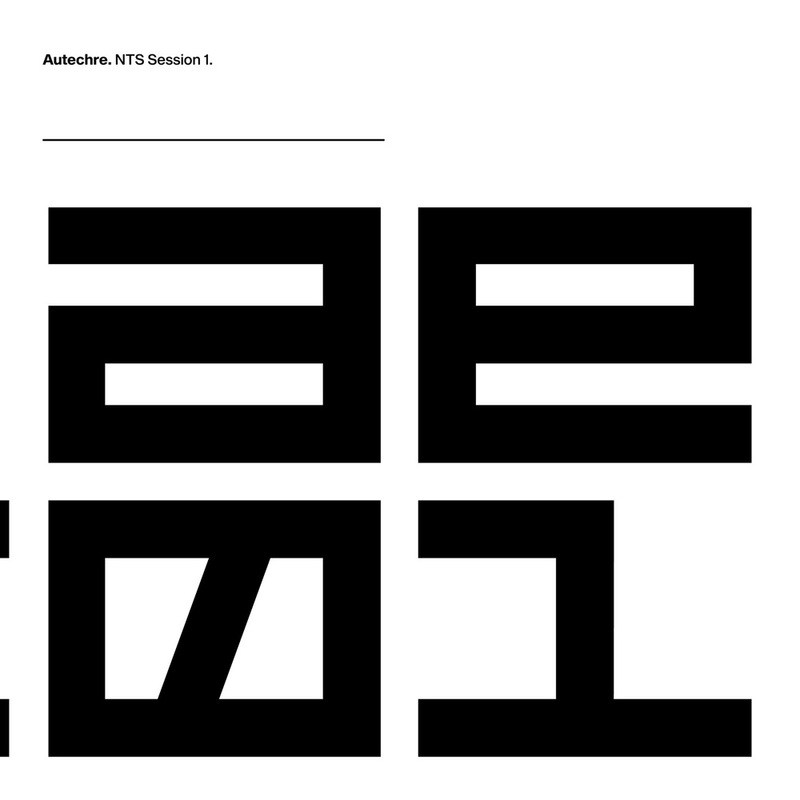 NTS Sessions was originally aired as part of a month-long residency at NTS Radio through the month of April and featured eight hours of new music across four shows. 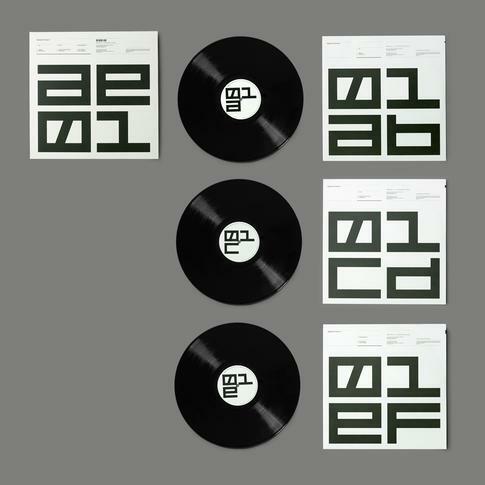 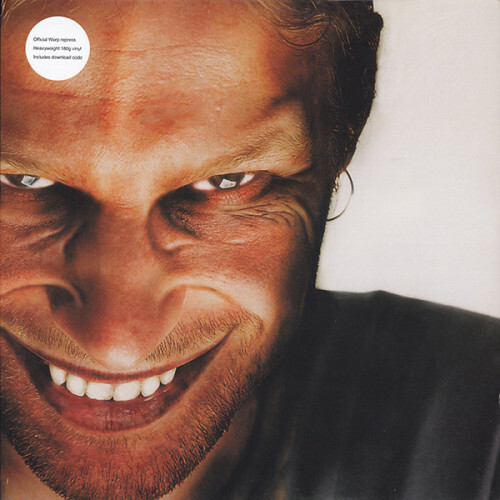 Artwork by The Designers Republic.